Most of us have had our cars parked in the parking lot only to realise it later that it has become almost impossible to get it back on the roads. Hopelessly waiting for at least one of the cars to the right, left, front or back to leave. The parking lot ends up looking like the scene from a disaster movie, where vehicles have been left abandoned. Then there are those who just need a hair’s breadth to drive away, displaying their ability to burst through small gaps. Everyone can drive, but only a few can park to perfection. It’s very simple yet not a lot have figured why is it so difficult to park a car? For those of you who miserably fail to put the wheels in between the lines, we have some parking simulator games that would help. Car parking games are not just fun, but an interesting way to stem the basics of driving, providing a real-life experience. They simulate a virtual environment where you can crash, learn from the mistakes, repair and then get back into the process. 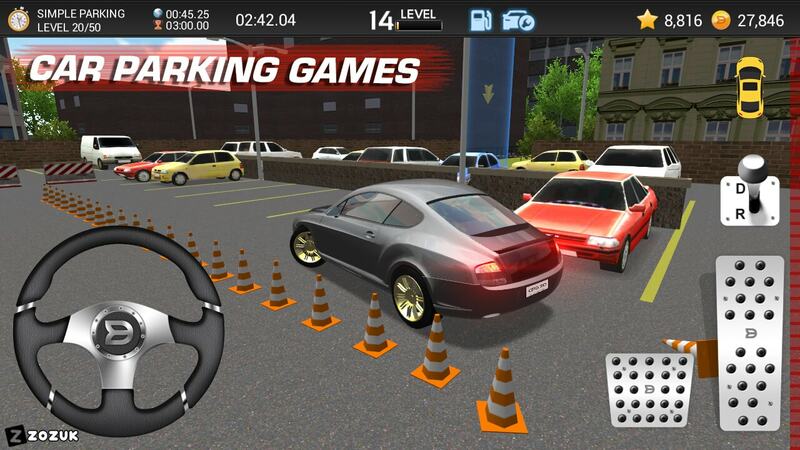 Car parking games come down in different graphics and sizes, but the main objective of each game is almost similar, to park down the vehicle in the desired zone. 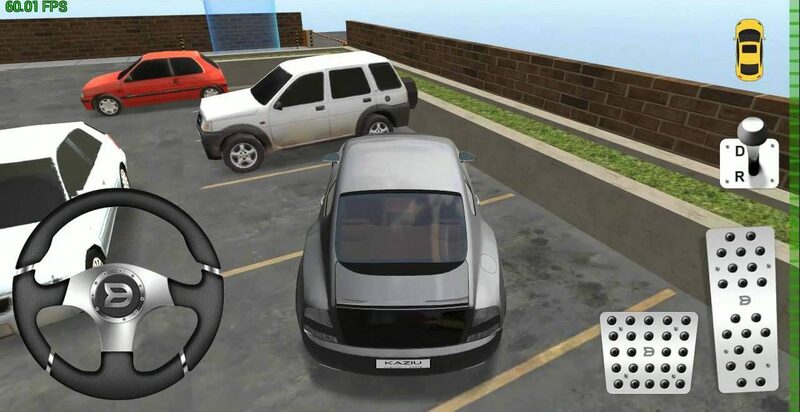 Google PlayStore has been flooded with car parking games recently and following are our picks for the best car parking games. 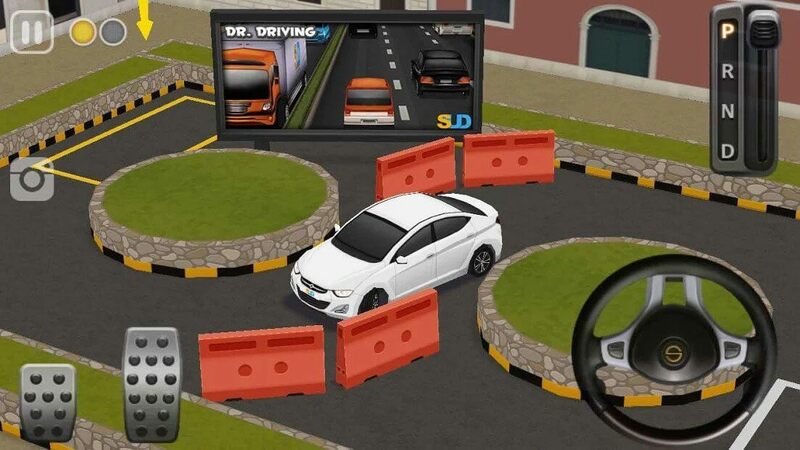 One of the first and one of the most legendary car parking game, Dr Driving was released back in 2013. Since then, the game has built itself a huge audience of more than 100 million users. Dr Driving keep things simple by simply providing a clean user interface and minimal graphics. The motto of each level is simple, dodge the traffic, avoid hitting obstacles and park the car at the defined destination. The game is quick in response to the controls and this is what makes the game challenging. The game is integrated with a ton of levels and plenty of options for cars. 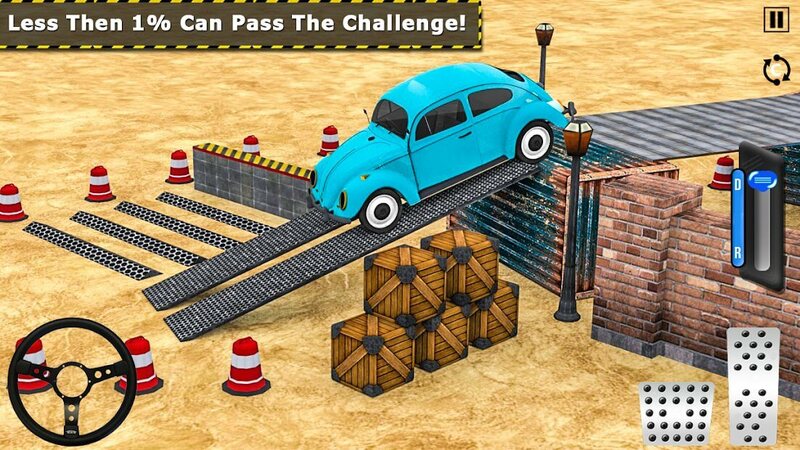 Keep completing the levels successfully to unlock new cars and collect them. The main currency in the game are coins which can be earned by completing levels and can also be collected during levels. If you want something classic that goes easy on your device’s memory, Dr Driving should definitely be your pick. Requirements: Android 4.0.3 or up, 11 MB of free internal storage. Drift: As simple as this sounds, you have to complete a defined amount of drift on the road without ramming the car before you reach the finish line. Cup Challenge: This is a game of pure control. You are provided with a cup of water in your car, which you have to take safely to the endpoint. Each time you drift or take an abrupt turn, the water level on the cup decreases. Insufficient water percentage in the cup will cost you in failing the challenge. Rush hour: Rush hour is a race against time. Manoeuvre your way through heavy traffic to reach the finishing point on time. Bus and Firetruck: You are provided with a bus or fire truck in the level. When you are provided with a bus, you have to make halts to let people board the bus and reach the end line on point. While in Firetruck, you have to reach the destination on time so that you can bring down the fire. Requirements: Android 4.1 or up, 19 MB of free internal storage. With more realistic 3D graphics and an inventory of amazing cars, this game has over 5 million downloads on PlayStore and has been rewarded with a rating of 4.4 stars. However, the game is a pretty straight face. You are left inside a parking lot or a pool of strangely arranged car lanes and you have to park the car at its destination. 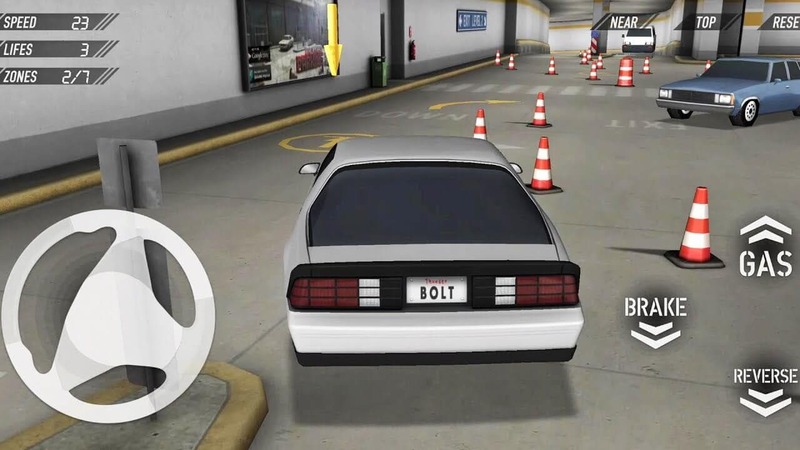 One of the most interesting features of Car Parking Game 3D involves rewind, which you can use to go back in time in case you hit an obstacle. The store has car customisation options where you paint your car with favourite colours or you can equip your car with a stylised and better part, providing a more personal experience to the user. Requirements: Android 4.0. or up, 40 MB of free internal storage. 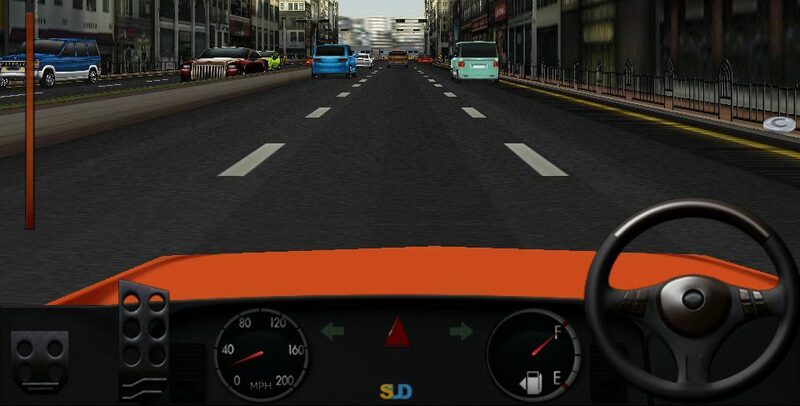 Made by Waldschrat studios in a package of 62 MB, this car presents detailed 3D experience. With over 100 unique missions, the game makes sure that you are occupied with the game all day long. Parking reloaded 3D offers unique cars and a unique exhaust note to every car. 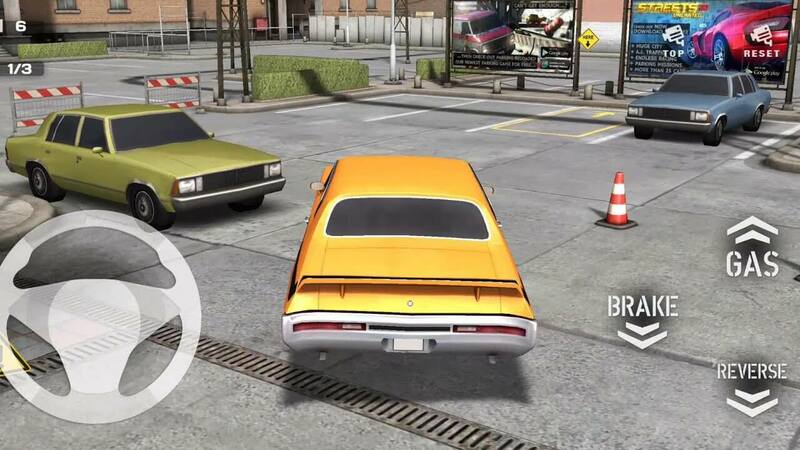 Each car has its own advantages in the game and the detailed in-game interface is something to definitely look for. Requirements: Android 4.1 or up, 62 MB of free internal storage. This game is pretty much exactly what the name says. Real car parking has been included with a bunch of beautiful cars and more realistic graphics. The game includes almost every real-life situation one can possibly encounter while parking. 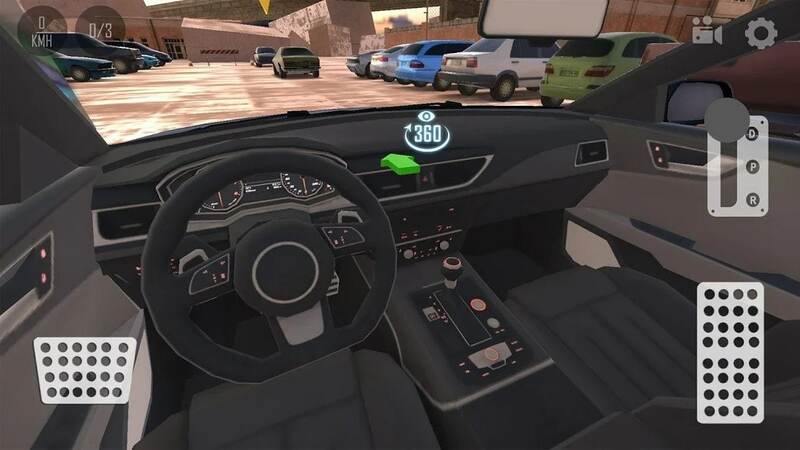 Reverse parking sensors for a realistic experience, real-life car sounds and 360-degree camera angle are some of the reasons why this game is played by over 10 million people. If you really want to challenge your parking skills, this can be one of the difficult parking games. A game from the prodigy creators of Dr Driving and Dr Driving 2, this game is another one of a kind. The whole game resides insides parking lot and still never fails to cease the interest. Dr Parking 4 gets challenging with its each successive levels. 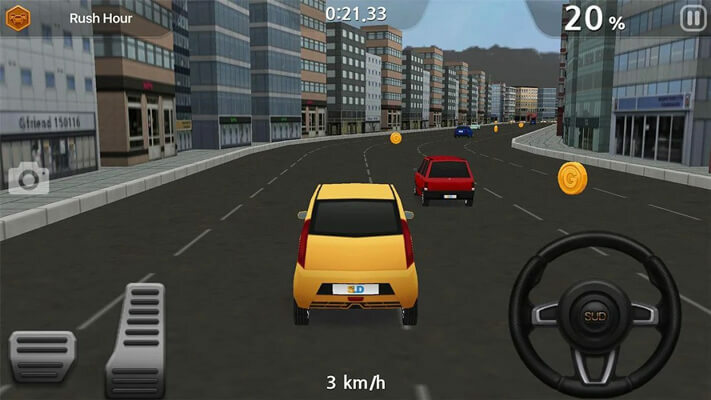 Dr Parking 4 has no reverse parking sensors and limited viewing angles, this game is sure to put your skills on test with such criteria of gameplay. Requirements: Android 4.0.3 or up, 14 MB of free internal storage. Depot Parking Simulator: Based inside a cargo depot, this truck parking game is one of its kind. 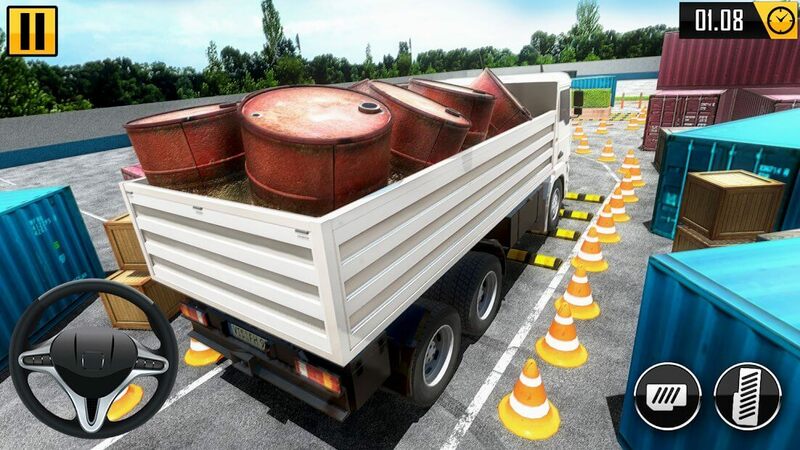 Presenting unique challenges like transporting the cargo and other real-life truck depot challenges, this game is one of the best truck parking game. The game has been named after trucks. However, you get an option of 17 different vehicles to choose from. The main objective of the game is to dodge the obstacles and not losing your cargo. Enter the depot area and master a variety of driving challenges now. The game is relatively new with only 100 thousand downloads. Requirements: Android 4.1 or up, 39 MB of free internal storage. Another creation by Waldschrat studios, the main objective of this game is to avoid the crashes, follow markings and park the car within the zone. Mission often contains multiple parking zones and this is what makes it interesting. Each car possesses a unique skill and this is what provides the game with an innovative cinematic perspective. Guidance for parking is provided using warning signs. Made on unity studio, this game has HD graphics and presents interesting challenges. Requirements: Android 4.1 or up, 52 MB of free internal storage. Made by Steel Cloud Studio, the creator claims that less than 1% of users were able to complete the game with 3 stars on all levels. Based on the realistic car physics, this game sure turns out to be amazing. The game doesn’t have much graphics, but the minimal graphics, easy handling and challenging levels are a few reasons the game was able to pull off more than 5 million downloads and a 4.3-star rating on Google Play Store. Requirements: Android 4.1 or up, 14 MB of free internal storage. This game is one of the highest rated bus parking game and there is no reason why it should not be. The game offers smooth gameplay with minimal game controls. The main objective of the game is to take the bus to the destination by saving it from hurdles and crashes. The game offers a realistic experience of how actual bus driving is. You go too fast, you crash. Requirements: Android 4.1 or up, 70 MB of free internal storage. With the changing millennial, kids and even adults like to play games. Parking games require console control, instant reflexes and a decent amount of timing to park your vehicle into the right zone. It is interesting how these casual games soil the basics of driving into individuals. While you play all these games, you will discover an assortment of learning without even realising it.